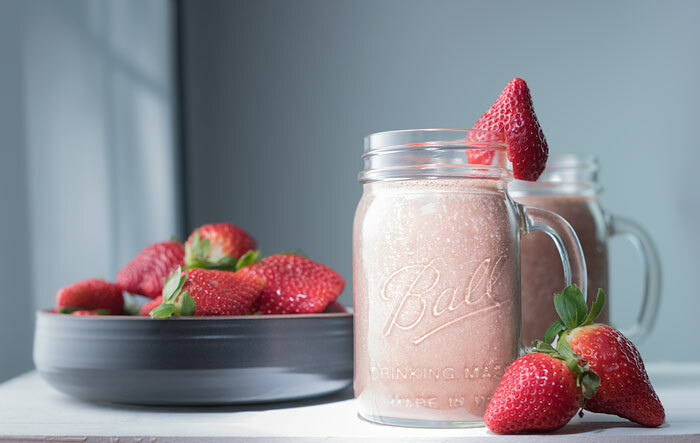 Vegan Chocolate Strawberry Smoothies - just 4 ingredients! Is anyone else in love with Neopolitan ice cream except for the vanilla? Poor vanilla, always the third wheel. To be fair, I actually enjoy vanilla ice cream (it’s perfect atop apple pie), but it’s not on par with chocolate and strawberry. The combination of strawberry and chocolate is pretty amazing. I can remember hitting the Tastee Freeze at the beginning of the fall semester in college and ordering a chocolate strawberry freeze. So good! 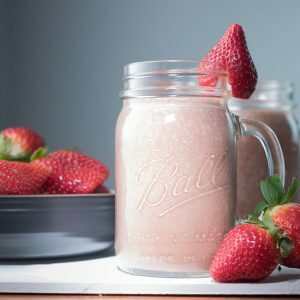 But when looking for healthy milkshake alternatives, this vegan chocolate strawberry smoothie is a great choice and one with healthier ingredients. 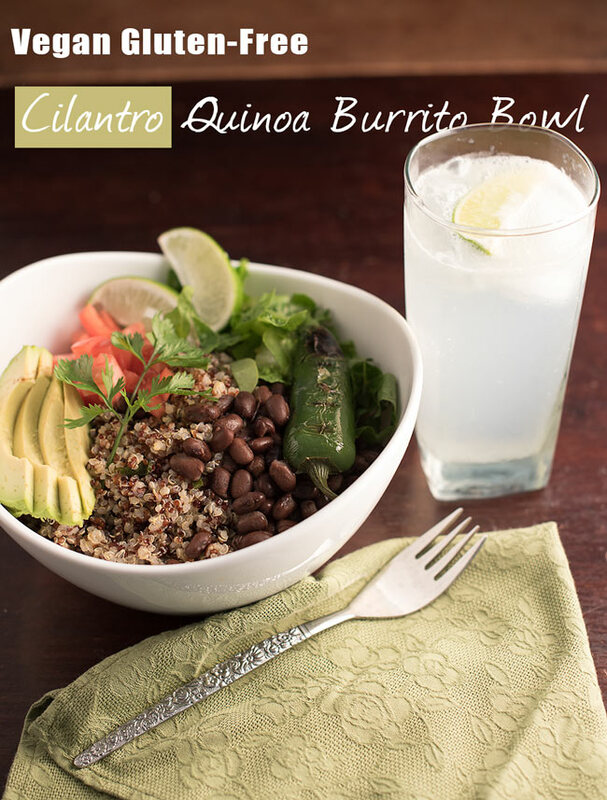 This recipe is vegan but you can customize to your liking and dietary needs. 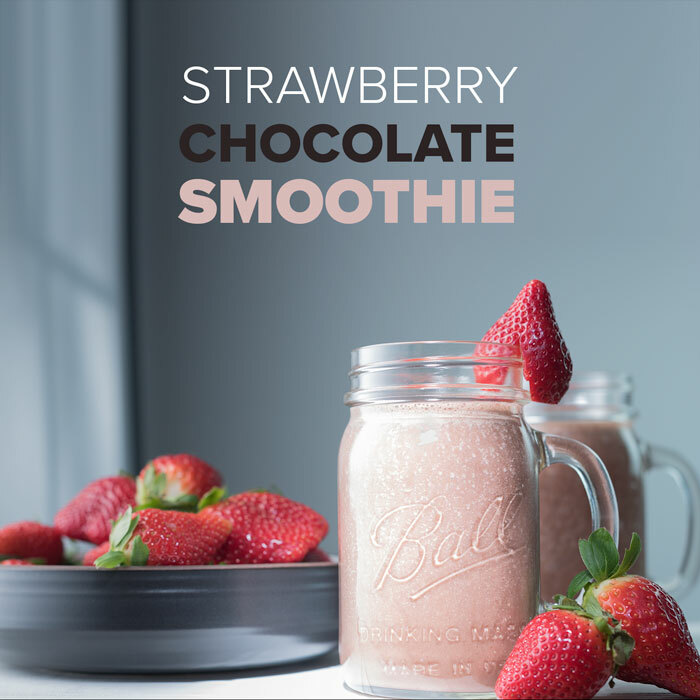 For these chocolate strawberry smoothies, we like to add both frozen strawberries and half a frozen banana to thicken the smoothie. The frozen ingredients really help give it that milkshake-like consistency. You can leave it out the banana if you are not a fan, but you may want to then reduce the amount of liquid to keep it from being more like strawberry chocolate milk. 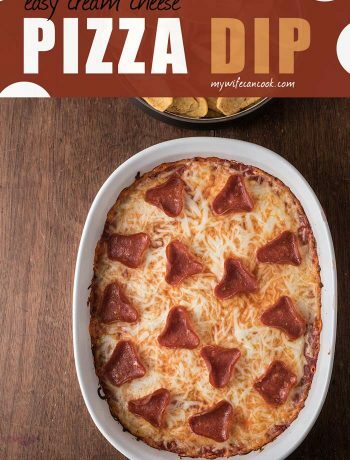 Or you could also just add some ice. We tend to buy a ridiculous amount of bananas every week and like to freeze the extras for smoothies. 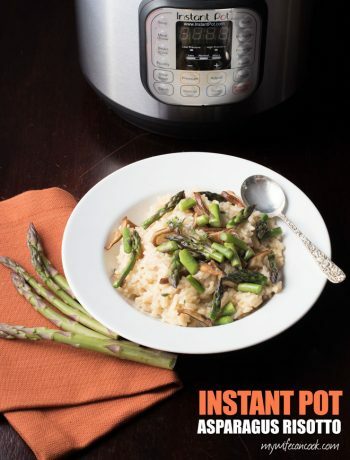 It’s inevitable we end up with some past the point of ripeness that kids (or grownups) will eat and so it’s great to come up with ways to still use them. Sometimes we end up using them in other baking projects like this banana bread. Other times we just peel them, break them into four or so pieces, and freeze them in quart size freezer bags so we can pull them out at a later date for smoothies or baking. 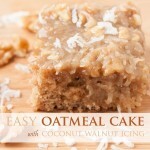 They are great for thickening smoothies and they provide a little-added sweetness. Besides this vegan chocolate smoothie, we like using them in our pumpkin pie smoothie and our coffee cacao smoothie. The chocolate flavor of the smoothie comes from a tablespoon of cacao. I like cacao, but when I really want a stronger chocolate flavor, I do a mix of cocoa powder and cacao. Do you understand the difference between cocoa and cacao? It comes down to how you process the cacao beans. Basically, cacao is less processed and has more of the health benefits of chocolate than cocoa. 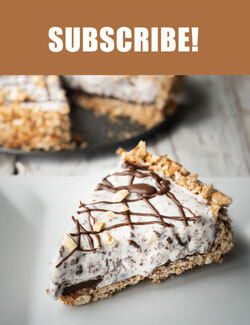 This recipe also uses almond milk but feel free to substitute your milk of choice that matches your dietary needs and tastes. You’ll get one large smoothie (or two small ones) from this recipe. It fits in our individual blender cup for our blender, but you can always multiply the recipe if you want to make a larger batch. On to the chocolate strawberry smoothies! Vegan smoothie with almond milk, cacao, frozen banana, and strawberries. Place all ingredients in blender and blend until smooth. Makes a 14-16 ounce smoothie.